Please scroll down to learn more about each event. 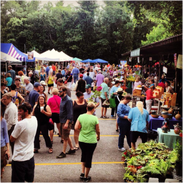 Join us on the first Saturday in May for the opening day of Watauga County Farmers' Market. Spring will be in full bloom as the market opens with live music from local musicians, cooking demos from local food enthusiasts, activities in the kids corner, and the unbeatable atmosphere that makes the market "Boone's Town Square Since 1974!" 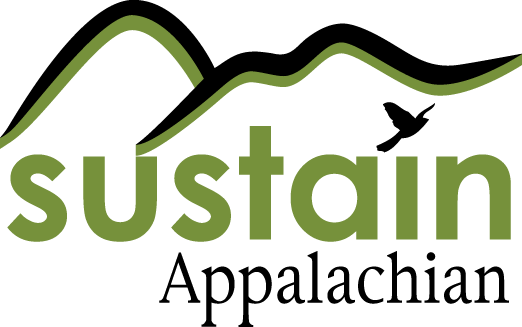 Stop by the Appalachian Student Dietetic Association booth to sample a great kale pesto on top of crunchy and refreshing cucumber slices! This demo is highlighting a quick and simple way for people to incorporate heathy local greens into their diet! Kids can taste fresh vegetables after they spin the veggie wheel. Boone Community Network is excited to announce the inaugural Village Vision Festival this Spring! 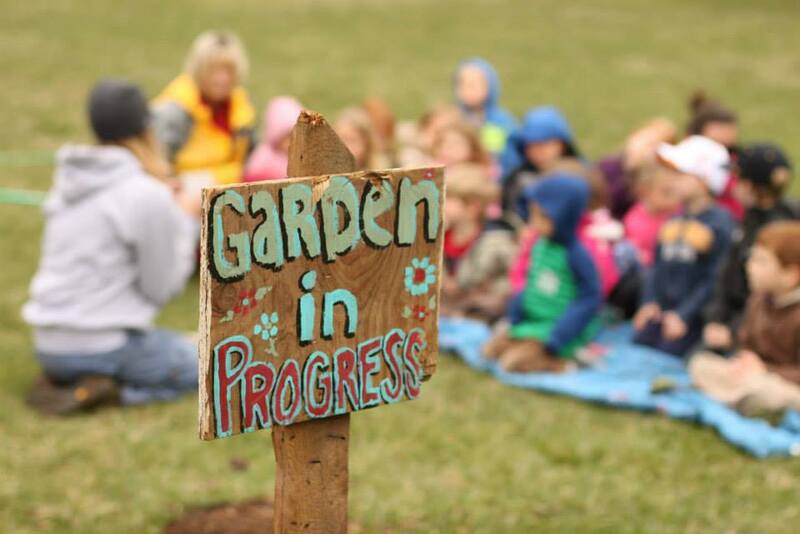 Village Vision is a community collaborative event that seeks to raise funds for the purchase of High Country Community Supported Agriculture shares for families in need of food. Come enjoy music, workshops, kids' activities, and more! Contact: email villagevisionfestival@gmail.com for inquiries about vending, service projects, or anything else and also see www.boonecommunitynetwork.com/pages/vv for early bird ticket prices and more information. 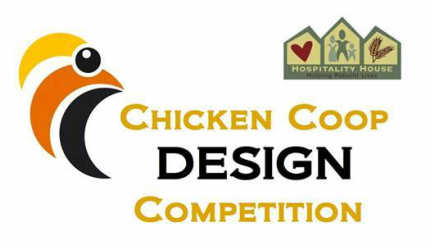 Come help the Hospitality House finish up their new chicken coop and start seeds for their community garden's next season! This is one of the service projects for the Village Vision festival on May 2nd. Contact: villagevisionfestival@gmail.com to register and for more information. Thanks to some generous donations and the Hospitality House's partnership with Earth Fare Boone, the Hospitality House is offering an Open House Wild Game Dinner, serving Venison, Wild Caught Salmon and Pheasant. The Advent Christian Church of Boone will provide delicious and homemade side dishes. And, there will be vegetarian options! As part of the Hospitality House's Gardening Workshop series, the Hospitality House will be offering an opportunity to plant a kitchen herb garden to take home. Come create your own Kitchen Herb Garden to watch, grow and enjoy! 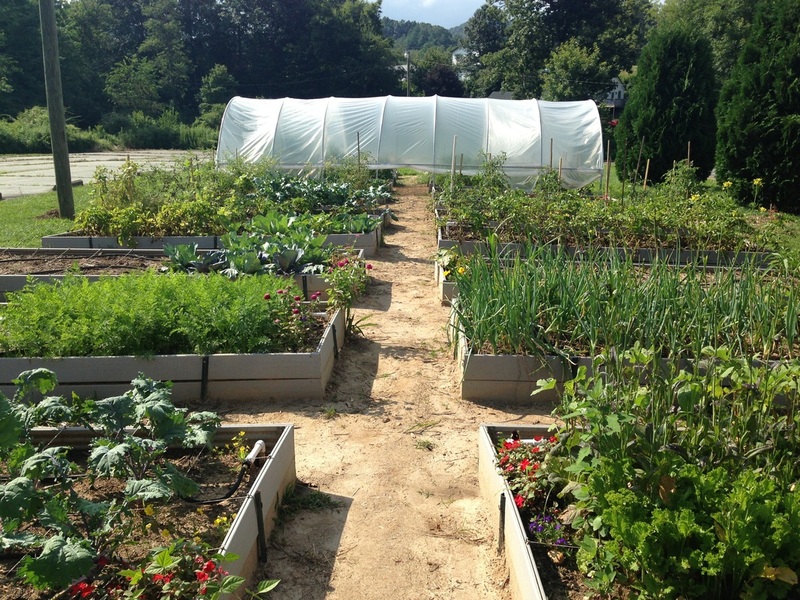 As part of the Hospitality House's Gardening Workshop series, the Western Watauga Food Outreach Project will be offering an opportunity to plant a kitchen herb garden to take home. Terra Firma is a sensitive, intimate look at three women who joined the service in the mid 90’s in order to improve their lives, ended up as support soldiers in a battle zone, returned home with PTSD and eventually found healing through farming. 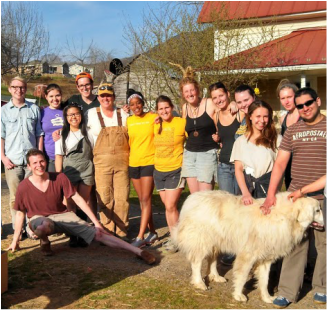 Follow up the film with a Farm Workday through ACT on April 11th. We will use as many fresh, local ingredients that we can find in April to advance our cooking skills. Then, we’ll enjoy our creations for dinner! On April 9th, we will practice knife skills by cutting up veggies for stir-fry and soup. We’ll learn basic stir-frying and soup making by cooking several recipes. Cost: $20 for the 2 classes for adults, $15 for kids ages 12 – 18. More Information: Class size limited so register in advance by calling NC Cooperative Extension at (828) 264-3061. Send a check to 971 West King Street or stop by to pay. 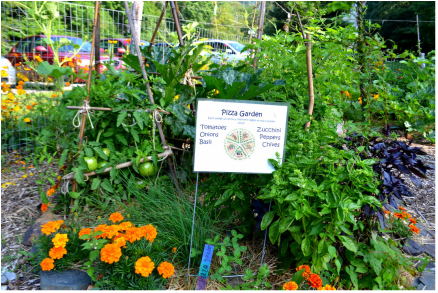 Lend a hand at a local school garden. Join the Lettuce Learn team at one of our three learning gardens: Parkway Elementary, ASU Child Development Center, or Mountain Pathways as we prepare beds for spring, build raised beds, improve compost bins, retrofit greenhouses, and mend fences. This is one of the service projects for the Village Vision festival on May 2nd. Contact: email villagevisionfestival@gmail.com to register and for more information. 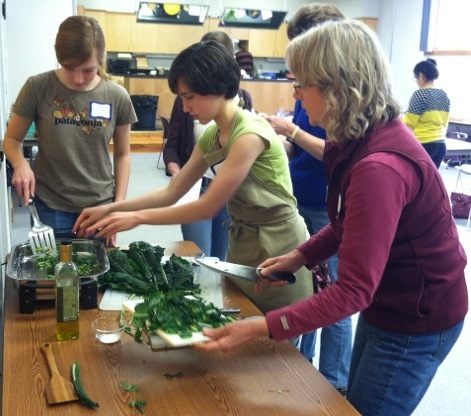 Join the Hospitality House's Cooking Matters class as we make Spinach and Herb Frittatas! A fun day on local farms owned and run by women and veterans! From morning til afternoon, we will be dividing out to farms across the High Country in an effort to help out our local heroes and learn more about agriculture and local food. Not to mention the food is ridiculously good. This workday is paired with the Terra Firma film screening on April 8. Looking for a fun filled day to engage your kids? Let them sell produce at a play farmers market and paint with fruits and vegetables to learn about eating healthy and buying locally. There will be many other hands on activities for them to engage in, offered by community groups, businesses, and ASU organizations. For kids aged 2 – 12 accompanied by their parents. and the NYC band The Bones of J.R. Jones. 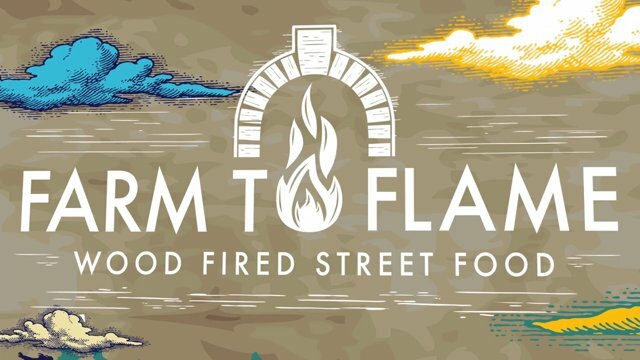 Cost: Donations accepted, and a portion of the bar/food truck sales go to the family. 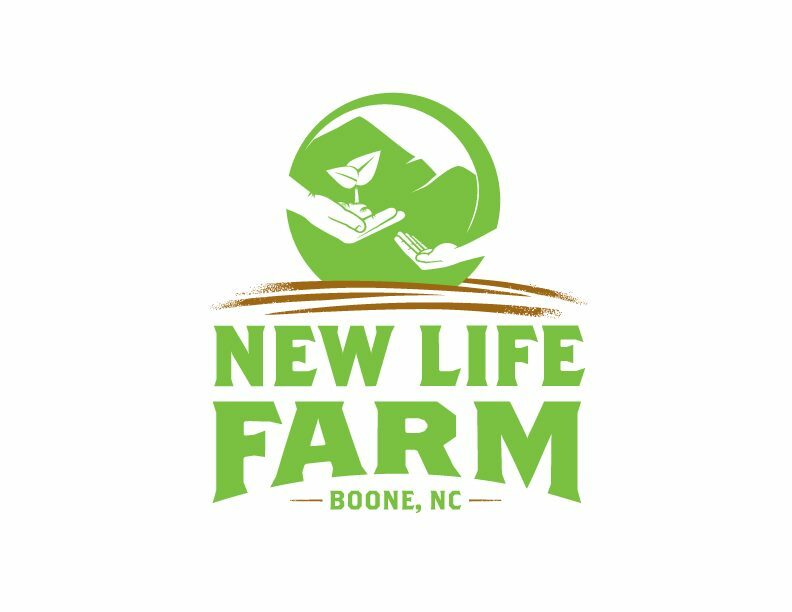 As part of the Cooking Workshop Series, the Western Watauga Food Outreach Project will be offering samples of a healthy, locally grown Kale and Apple Salad. We will use as many fresh, local ingredients that we can find in April to advance our cooking skills. Then, we’ll enjoy our creations for dinner! With gardening and shorts season coming up, on April 16th, we will make a couple of pickle recipes, then continue to use our knife skills by cutting up a variety of salad combinations, entree worthy salads. We’ll whip up come delicious salad dressings to top it with. 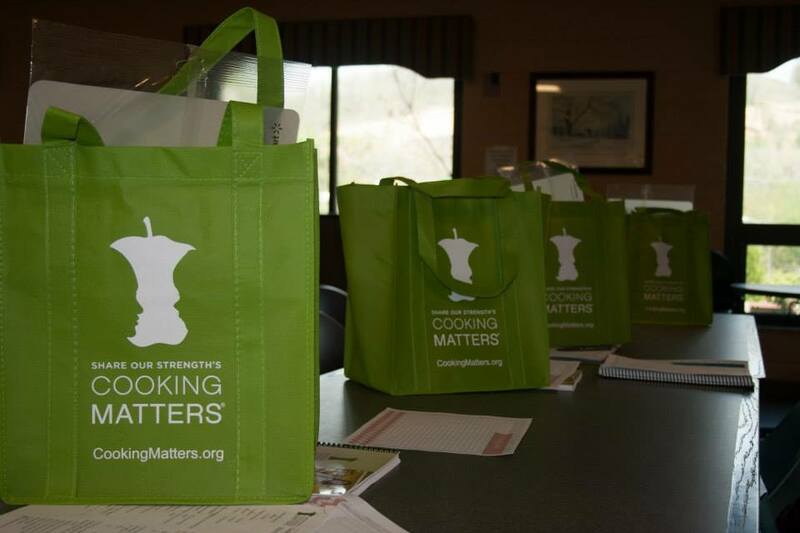 Join the Hospitality House's Cooking Matters class as we tour a grocery store and learn how to shop in season. Fun, hands-on potting and agricultural activities for kids to learn about springtime planting and agriculture in the Appalachian Mountains. Afterwards, take a stroll through our galleries and downtown Blowing Rock! 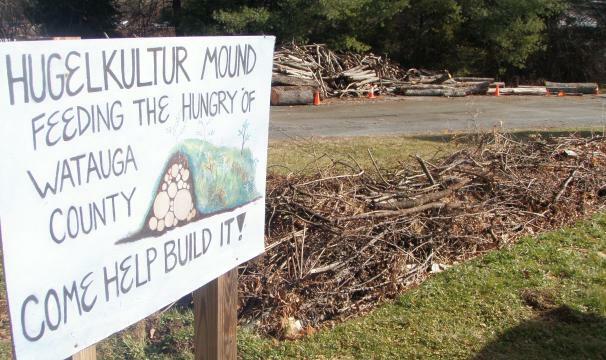 The Hunger & Health Coalition is constructing a 90 foot long hugelkultur mound as the first step of their new permaculture production garden! 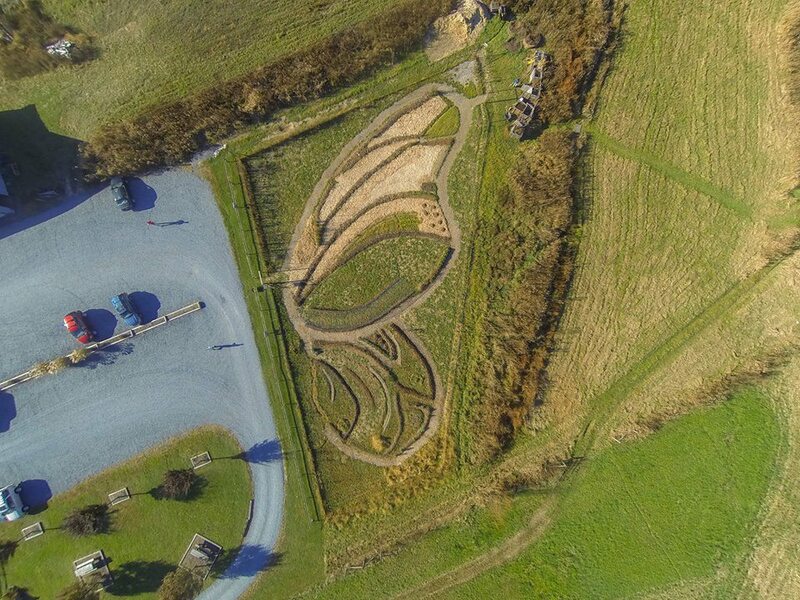 Come help assemble the mound and help the Coalition get ready for the first round of planting when the frost breaks. This is one of the service projects for the Village Vision festival on May 2nd. Are you, your children, or students in 6th -10th grade? Come take “selfies” at our photo booth with plant part costumes. You may be a root, stem, flower, seed or fruit. Learn about eating healthy and buying locally. 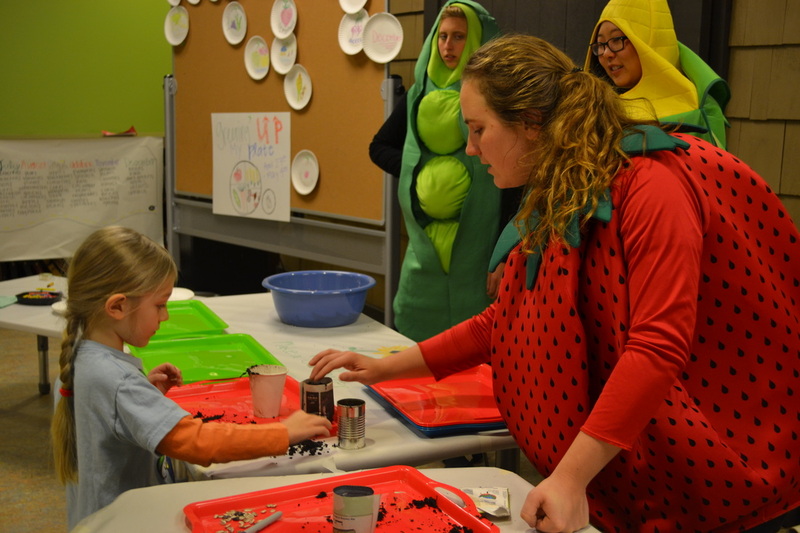 This is one of many tours, demos and activities at the STEAM (Science, Technology, Engineering, Art and Math) Expo. 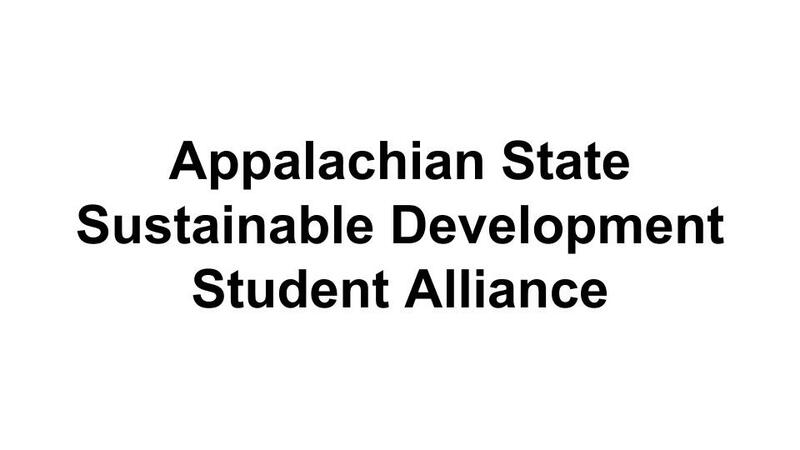 Contact: Tracey Tardiff, tardiffta@appstate.edu to book your class or homeschool group for the Expo! Join the Hospitality House in our community garden as we prepare the soil and begin spring planting. 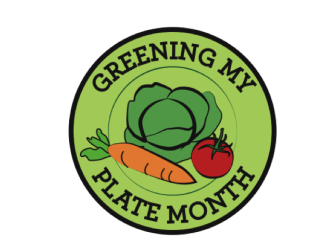 On Thursday, April 23rd, students in two Foods II Enterprise classes will compete in groups, preparing dishes featuring locally grown greens for the faculty and staff to judge. All recipes will be made available for the judges. Prizes will be awarded on April 28th. Construct your own solar oven using pizza boxes and bake your own pizza using fresh greens from our learning garden and power from the sun! Learn how to make a healthy pizza that even the pickiest and youngest eaters will enjoy. Help the F.A.R.M. Cafe garden managers get the space cleaned up for spring planting to grow as much food for the King Street location as possible! Did you know that a worm can live up to 10 years? Learn more about our burrowing friends at the Watauga Library.